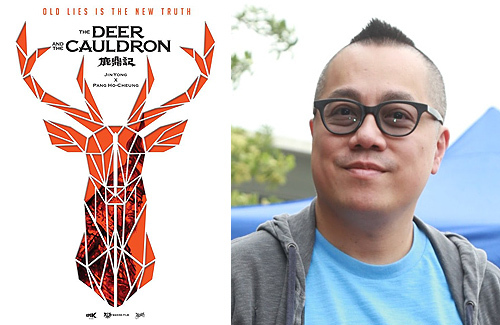 Hong Kong director Pang Ho Cheung (彭浩翔) announced that his next film project will be The Deer and the Cauldron < 鹿鼎記 > film trilogy, adapted from Jin Yong‘s (金庸) popular novel of the same name. With the director known for his witty comedies, it will be interesting to see which actor he will cast in the lead role as Wai Siu Bo. Making his announcement on his Facebook page yesterday, Pang Ho Cheung said he will start filming The Deer and the Cauldron trilogy this year. With this being his first historical movie, Pang Ho Cheung started working on the screenplay several years ago after wrapping up the third movie in the Love In A Puff < 志明與春嬌> franchise. Although the movie will be in released in three parts, they will be filmed at the same time and with a budget of roughly $624 million HKD per film. With an overall budget of $1.8 million HKD, Pang Ho Cheung’s remake is speculated to hit theaters sometime in 2021. Although many fans are anticipating the new remake, some reminisced the old classics by Stephen Chow (周星馳) in Royal Tramp < 鹿鼎記> and Royal Tramp II < 鹿鼎記II神龍教>. Other adaptations include TVB’s 1984 and 1998 series starting Tony Leung (梁朝偉) and Jordan Chan (陳小春) respectively. 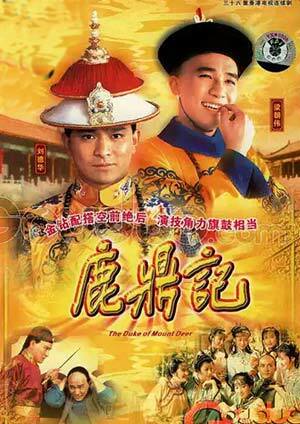 Dicky Cheung’s remake in 2000, The Duke of Mount Deer 2000 < 小寶與康熙 > was also a favorite among viewers. Nice I’d like to see what they can do with the movie format and I’m glad they aren’t starting it out with Legend of the Condor Heroes or Return of the Condor Heroes as those two have been done to death on television.